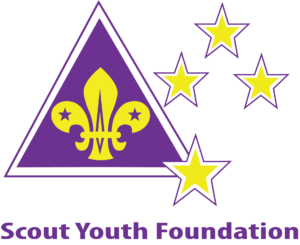 Members of Scout Youth Foundation can donate annually, give a lump sum or pledge a bequest, and their financial support helps build a long term Endowment fund. Capital funds are then skillfully managed and invested so that the Foundation is able to generate and release an annual allocation for the benefit of Scouts across the country. 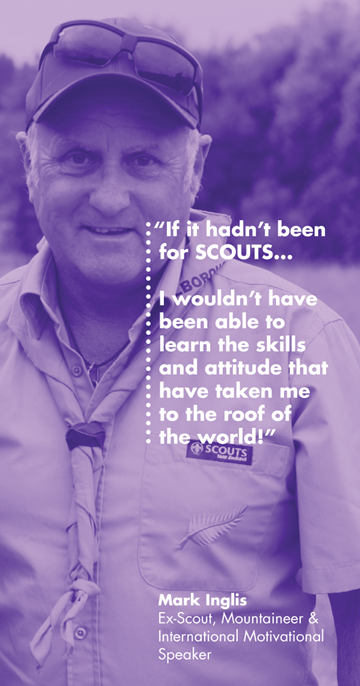 If you would like to discuss long-term giving or if you are considering leaving a bequest to the Scout Youth Foundation in your will as your lasting legacy to future generations, you can contact syf@scouts.org.nz. Alternatively, members can support the Scouting Opportunity Fund with their gift, which supports kiwi youth into Scouting.